MOSCOW, April 8. /TASS/. Russian ice dancer Anastasia Shakun was found guilty of violating anti-doping rules and disqualified for 1 year, the International Skating Union press service reported. The ban officially starts from November 10, 2018. Shakun was paired with Daniil Ragimov and won the senior ice dance competition at the Pavel Roman Memorial competition held in Czech Olomouc November 9-11. 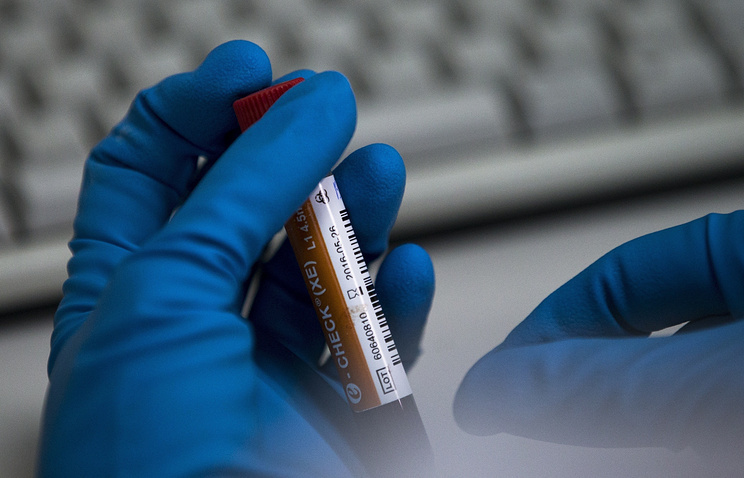 Upon the completion of the tournament the ISU received a report from the Czech National Anti-Doping Committee stating that the Russian failed the doping test and her samples contained the prohibited substance furosemide. On December 14, the ISU informed the Figure Skating Federation of Russia that Shakun had failed the doping test and indicted the athlete on two counts of the ISU anti-doping rules. On February 11, the Figure Skating Federation of Russia announced that the Russian was disqualified from competitions. Shakun forewent the study of the B sample and revealed that she had taken furosemide in competition as she was recommended by a pharmacy where she sought the treatment for eye swelling, having forgot that furosemide is a prohibited substance. Last season was the first for the pairing of Shakun and Ragimov, as previously she was competing with Yuri Petrosyan. The best result of the pair is silver at the Russian Cup. Hey Buddy!, I found this information for you: "Russian figure skater banned for one year for doping". Here is the website link: https://russophile.org/russian-figure-skater-banned-for-one-year-for-doping/. Thank you.